Before I kick out the Christmas decor, I wanted to knock out a few posts I've been asked to do now for a little while! Let me start by saying that If Amazon Prime had a wife, it would be me. Not kidding. It's basically the best thing ever. You can literally buy ANYTHING and everything on Amazon, and 2 day shipping has set my life standards really high you guys. LIKE, REALLY HIGH. It started with Diapers, yep, Diapers. Once I discovered you could buy diapers on Amazon, it pretty much transformed my life. I don't even remember at one point in my life I realized you could buy home decor on Amazon, but I just know that when I did, it changed my life. Am I being dramatic? Well, maybe a little. Now I have SO many things in our home from Amazon. 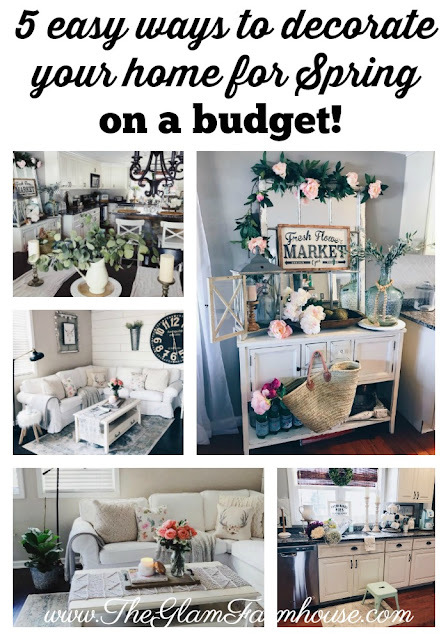 It is truly an awesome place to shop for home decor, great selection, pretty much anything and everything you could ever want and the prices are usually pretty great too. I decided it was time to round up a post with all of, what I think, is some of The Best Farmhouse Decor on Amazon right now! What do you guys think? Have you purchased decor from Amazon before? Also, I've been bad and have started taking out the Christmas Decor. I can't wait to start sharing with all of you! Are you excited for Christmas? Or do you wish you had a little more time? Thanks so much for stopping by today! Love it when you guys come to hang out with me! disclaimer: this post contains affiliate links. But all opinions are mine alone. I'd never suggest anything to you guys that I didn't absolutely love! 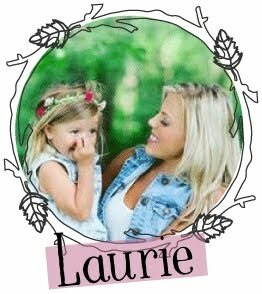 Thank you so much for making my little blog possible! It snowed here in Minnesota last Friday and it's been cold ever since so I am in the mood for Christmas! And it's going to be so cold tomorrow that I'm honestly wishing we could just skip Halloween...just don't tell my kids! 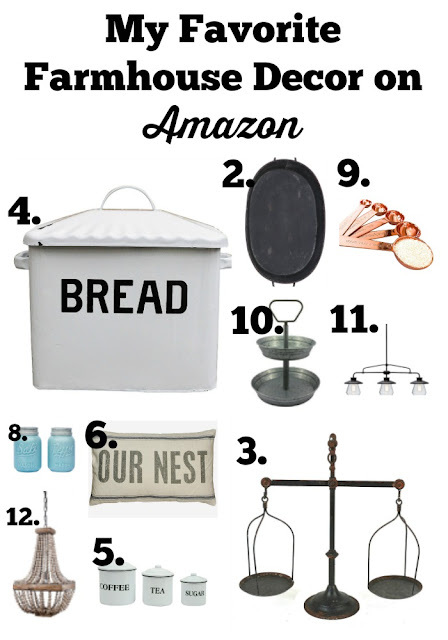 Great farmhouse picks - love your style! Amazon can take alllll my money! providers are very reliable and ready to transact. Nice post. Kanhasoft is one of the best company in USA and India providing affordable and reliable custom Amazon Seller Application. Since 2012 our 45+ experienced developers delivering bug-free solutions to offshore clients from USA, UK, Canada, Singapour, South Africa, Netherland, Japan, Denmark, Norway, Australia and more.